Sim registration: Who’s fooling who? Telecom industry players are now in jitters following Susan Magara’s gruesome murder, while others are also involved in a cat and mouse blame game bidding to run away from responsibility. This follows a directive from the IT Minister Frank Tumwebaze to the Uganda Communications Commission (UCC) Godfrey Mutabazi to undertake an investigation within 14 days and there after compile a report with a view to find out telecom companies culpable for failing to switch off simcards that are not yet registered with National Identification cards. The state of affairs has piled no little pressure on telecom companies with some denying responsibility while others have chosen to remain speechless. While MTN’s public and corporate affairs manager Justina Kayemba insists that MTN is fully compliant with the Sim card verification requirement, she admitted that it is non the less no simple task to fully comply without a fault. This she said after this reporter intimated to her stories of subscribers this newspaper has interacted with of who are up to now mesmerised that their phones have never been switched off yet they have not been registered with the National Identification Cards. The Sunrise has found out that while it is true that a number of Simcards remain unregistered with holders’ NINs some telecom companies made it their duty to protect them for their own selfish interests since it is them which stand to lose business in terms of airtime and mobile money flow, albeit detrimental to national security. One subscriber to MTN whom we are not at liberty to reveal told The Sunrise that his phone was only switched off temporarily soon after UCC ordered telecom companies to do so following the final 7 days ultimatum within which the verification process was meant to be finalised. ‘But it soon relapsed back to business as usual after a few days and it has since then been working un interrupted up to now’ the source said. Perhaps this testimony can be vindicated by the manner in which Susan’s killers used 17 unregistered simcards juggled from place to place and telephone handset to handset in a bid to beat security, an ugly reality which many Ugandans including UCC’s boss should be deeply disappointed with. The disappointment arises from the fact that the abundant hope they once had that security would improve soon after the Simcard verification process would be completed has been shattered with some Ugandans despondently wondering who is the next victim . 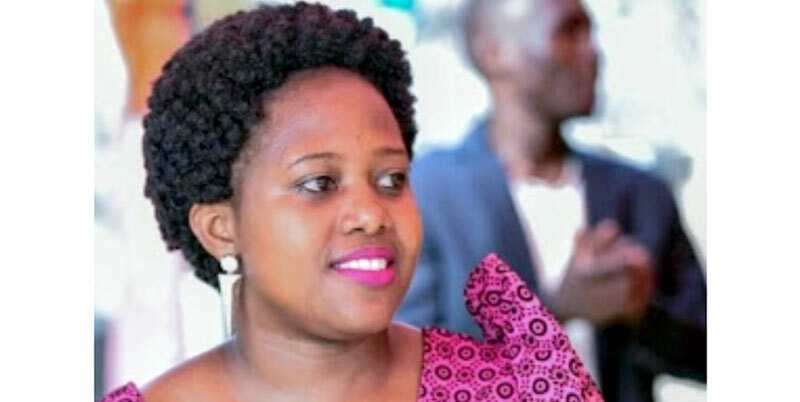 ‘This state of affairs is very unfortunate because it has left us in a security dilemma wherever we are if we are not the next victims, ‘ The Lord Mayor Erias Lukwago commented soon after Susan’s murder. On his part NIRA’s PRO Micheal Muganga denied responsibility in the saga saying theirs was just to oversee the process but the entire weight of the responsibility to register Simcards fell squarely on the shoulders of telcom companies- leading to a conclusion that perhaps it is still too early to tell who is telling the truth until UCC’s investigative report finally comes out.